News from LMCU: Can’t Find Your Dream Home? We all want a home that reflects our tastes, sensibilities and unique styles. But sometimes, it doesn’t exist. At least, not yet. 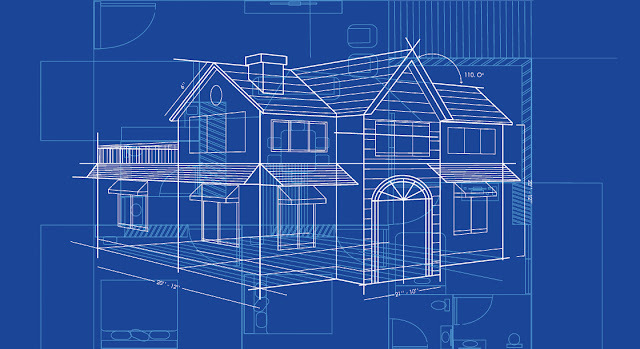 Here’s a quick guide to building your dream home. With LMCU’s low mortgage rates and comprehensive selection of loan programs, you can be sure you’re getting the best mortgage deal possible. Your loan officer will help you determine budget limitations and recommend appropriate products. Getting prequalified is also important. It shows sellers you’re serious, and could give you an advantage over other potential buyers. Select a realtor who specializes in vacant land. Choose someone who’s experienced, responsive and willing to work with you throughout the process. We’re always happy to recommend a realtor. Selecting the right builder is key. They’re the one who will turn your plans into reality. Talk to your realtor or loan officer about who they recommend. They know who does what, who’s busy (or not), and who can offer the best new home value. 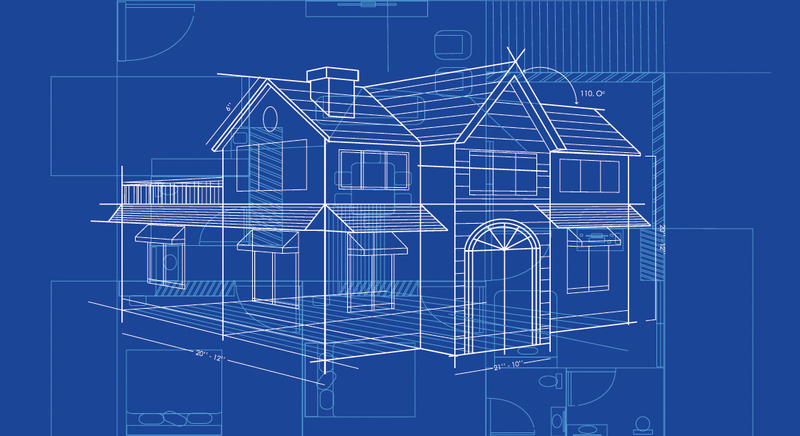 Construction loans typically have two parts. The first covers the financing of construction, and is paid out to the builder in stages. The second finances the final end loan that you’ll carry forward over time. Unlike a lot of other lenders, LMCU offers a single-close construction-to-permanent loan that finances both, so that you can avoid paying closing costs twice. Use the upcoming winter months to tackle the process in stages. Take your time. Ask questions. This is a rare opportunity to build precisely the kind of new home you’ve been dreaming of.